Automotive parts supplier Apec Braking is to create a new HQ and national distribution base in Filton after agreeing to relocate to one of the biggest industrial buildings ever to come onto the Bristol commercial property market. 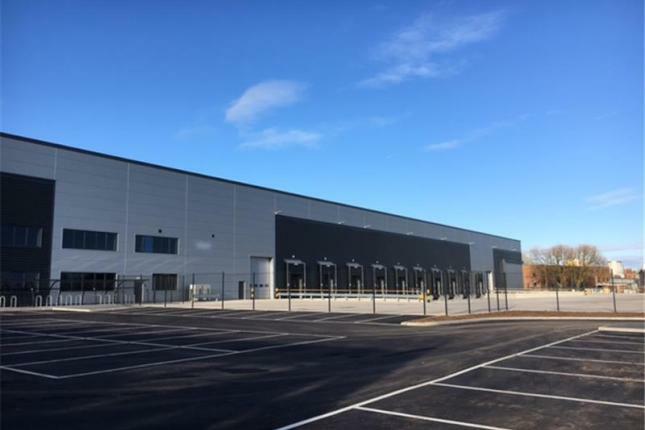 The 115,500 sq ft warehouse – the size of two football pitches – was built speculatively on the Horizon38 site to tap into ever-growing demand for largescale logistics hubs around Bristol. The building, pictured, was completed shortly before last Christmas and has since been heavily promoted in a market that was struggling with a shortage of modern ‘big shed’ warehousing. Apec, which has supplied brake pad, discs and drums to the motor factor trade for more than 50 years, is to relocate from Yate, where it operates out of two buildings. Horizon38 is being developed on the 60-acre former Rolls-Royce areo-engine factory site alongside the A38 by MSF Filton, a joint venture between property developers iSec and St Francis Group. 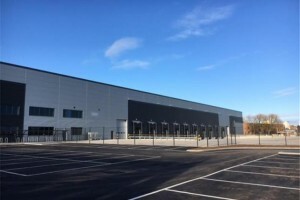 MSF said the deal underlined the demand for high-spec new build warehousing in the region and Bristol’s strong reputation for inward investment. Joint agents on the building were the Bristol offices of international firms GVA and JLL. 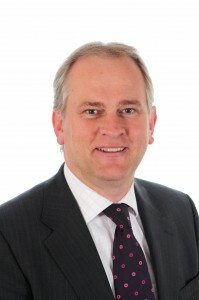 GVA Bristol director Paul Hobbs, pictured, said: “The high-quality specification of the units at Horizon38 and the attractive mixed-use nature of the location is exactly what the market is demanding at the present time. “There’s been a lack of any quality big shed supply in the regional property market over recent years, and now, as the demand from the likes of logistics and distribution companies increases for urban locations, Horizon38 meets that need precisely. Horizon38, one of the biggest mixed-use schemes of its kind in the UK, has also attracted a Selco Builders Warehouse, CEVA Logistics, LSi and an Urban Village Resorts hotel. Part of the Filton Enterprise Area, it combines industrial and distribution buildings totalling 580,000 sq ft with a further 25 acres of mixed employment space.